Yesterday, Google released ‘Chrome for iOS’ and its already in Apple’s top charts downloads. This browser brings all of the awesome features especially the user interface, Google account sync, Incognito mode, etc. 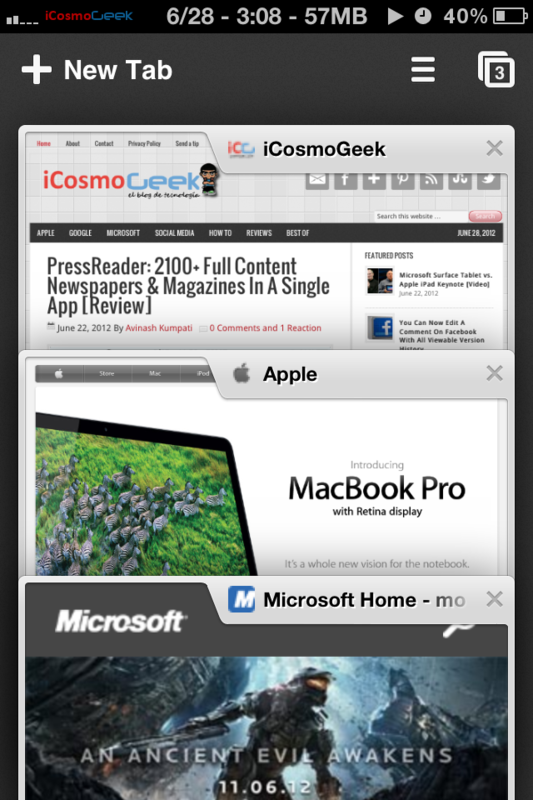 Clearly, its much better browser than iOS’s default Safari browser. Unfortunately, there is no option to set Chrome as default in your iOS device. This means by clicking any link will launch Safari by default and there is no such option to change. But, there is already a tweak which allows you to set Google Chrome as default browser on your iPhone, iPad or iPod Touch. This tweak is little bit easy if you have a jailbroken device. That’t it! The tweak works pretty much as advertised by its developer Ryan Petrich on his twitter account status. Now any link opened from Messages, Mail, and third party apps will directly open in Chrome browser. Let’s hope Apple will allow to change the defaults which may not happen in near future. Do you plan on setting Chrome as your default browser? Try out above steps and let me know if you face any issues. 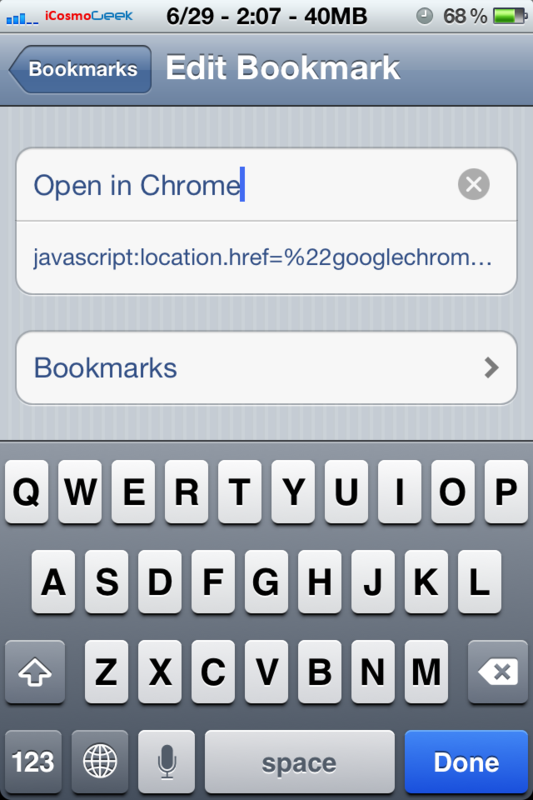 By the way, you can download Google Chrome for iOS here. They made Microsoft allow you to set other browsers as default, so why can’t we make Apple to do so in iOS? Microsoft was locked in an international antitrust battle over their dominant OS. iOS is not dominant in the mobile realm. Really? Too many banner ads inside of the content. Felt spammy. Thanks for the tip since I have been enjoying reading my chrome web history on other devices. Now, do you have a webapp that will let me turn Bluetooth on and off like the webapps in iOS 5.0? 5.1 broke them. Is there any specific reason you use webapp over traditional apps? If your device is jailbroken, SBSettings is a handy tool which lets you to toggle these options from Notification center. This type of interaction was broken by Apple with the release of iOS 5.1. There are many apps officially available in App Store for 99 cents which does this Bluetooth job. You may have to jailbreak to get similar for free! The non jailbroken method works like a charm! the obviously at every sentence kind of got on my nerves, but this guy knows what he’s doing, OBVIOUSLY.